A group of university graduates participate in the annual jobs exhibition of AL-Nahrain University. A group of university graduates participate in the annual jobs exhibition of AL-Nahrain University A group of graduate students participated at the annual jobs exhibition of Al-Nahrain University which coordinated by the Rehabilitation, Employment and Follow-up Department at the University of Information Technology and Communication . The university was represented by the head of the student affairs department and the head of the rehabilitation and employment department Dr. Mohammed Kassem and a group of graduates at the university. 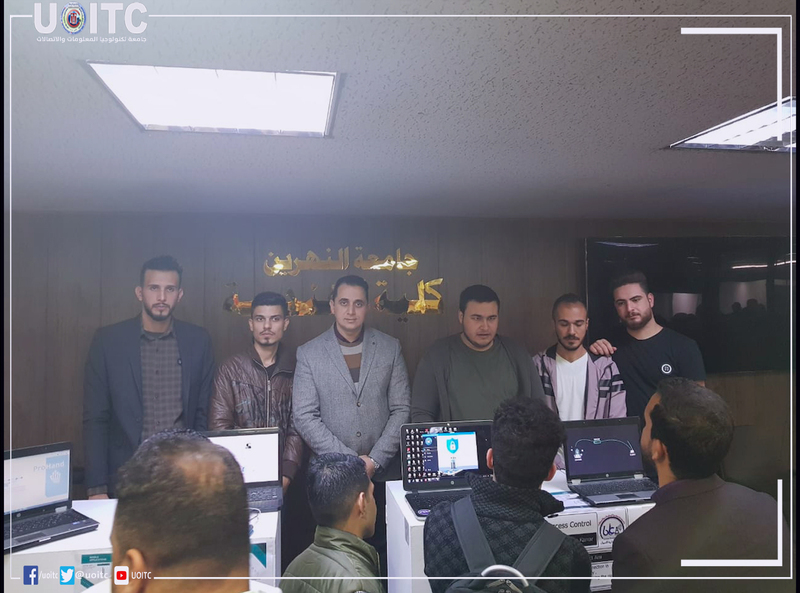 The university graduates presented a set of software applications in the field of electronic shopping, intrusion protection system and blood pressure measurement system. The public expressed interest in the systems provided by the university graduates. The CVs of the students were received by the interested companies. 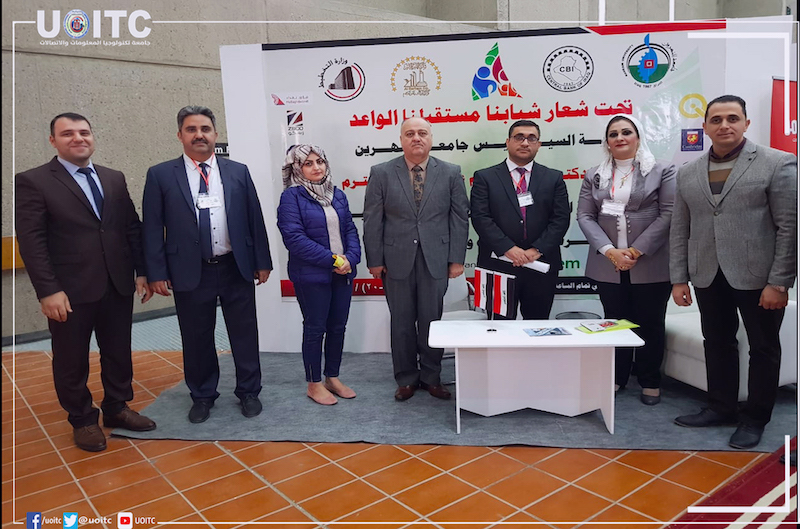 The participation was positive, and this is what the Rehabilitation and Employment Division aims to bring graduate students into exhibitions and competitions for the purpose of qualifying them for jobs in the business market.